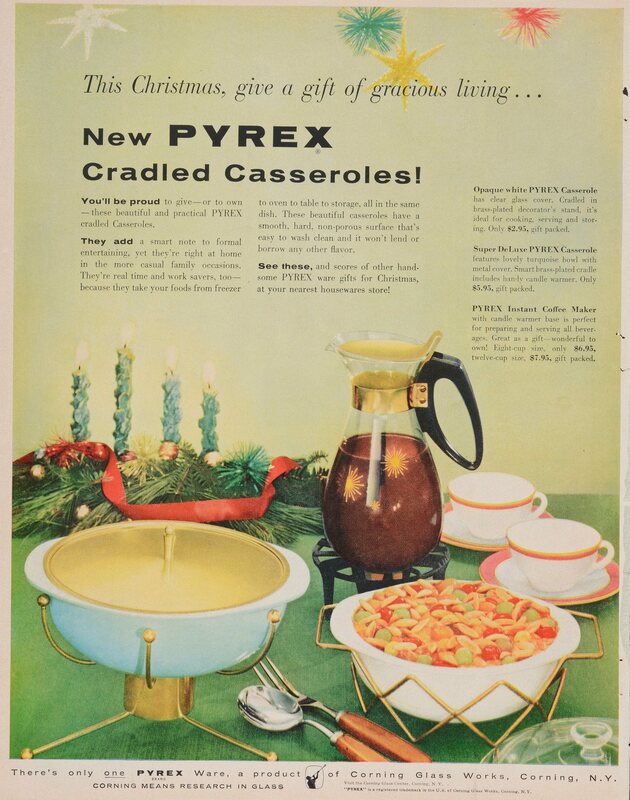 This Christmas, give a gift of gracious living... new Pyrex cradled casseroles! How to get off to a good start in your new life! “How to get off to a good start in your new life!” Corning Glass Works, Published in Saturday Evening Post, August 24, 1946. CMGL 139853. Read more about How to get off to a good start in your new life!